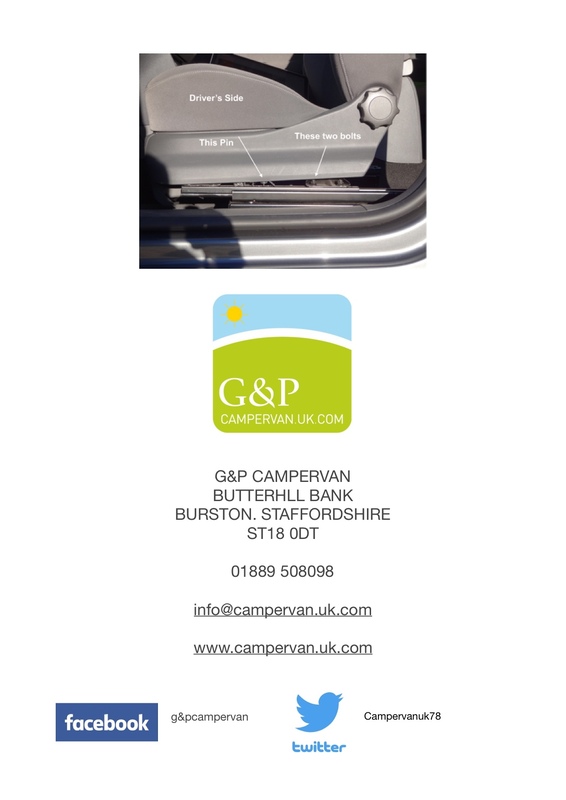 G&P Campervan Conversions are based in Staffordshire and have been established for over 20 years. 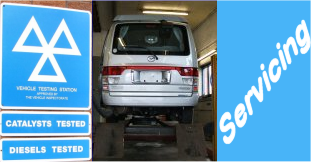 Being located in the Midlands, we are perfectly situated for all your campervan sales, servicing and repairs. 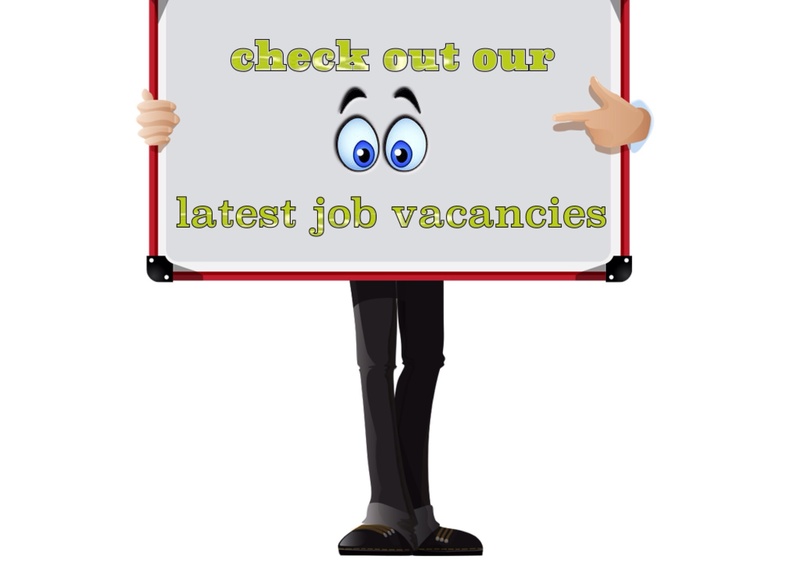 We are a family run business and have recently expanded to deal with our growing client base. 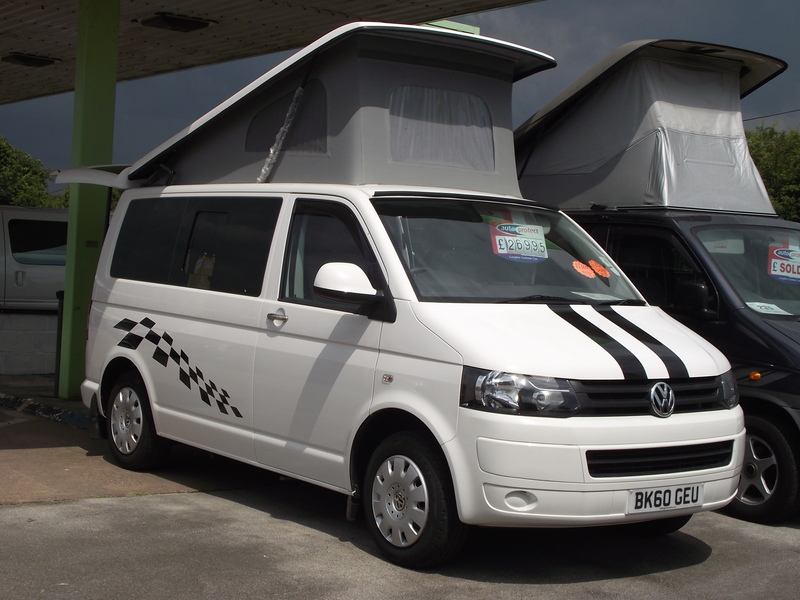 Here at G&P Campervan conversions, we believe that fulfilling our customer’s dream is a priority. Throughout every project, we understand the importance of client participation and listen to all of our customer’s needs and requirements. 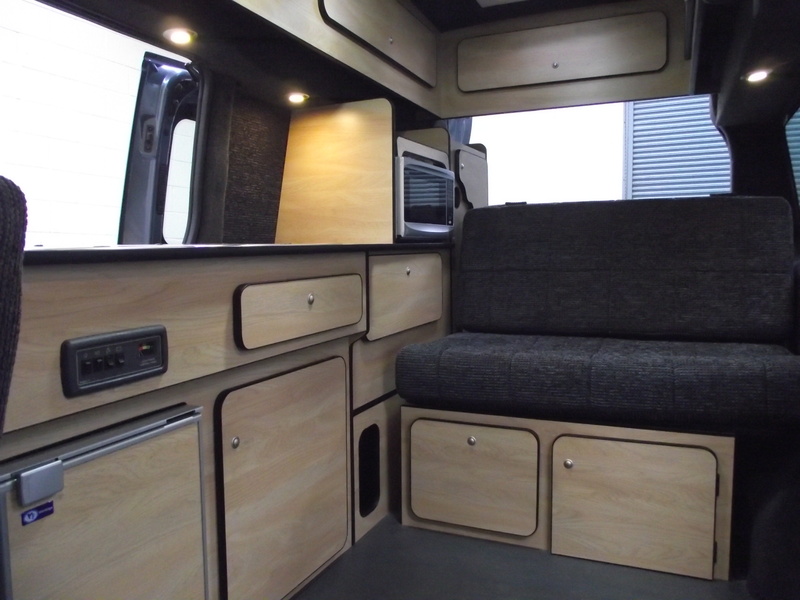 We offer our very own conversion styles but we also welcome the chance to discuss bespoke campervan conversions that are designed by the customer in order to suit their individual needs and requirements. 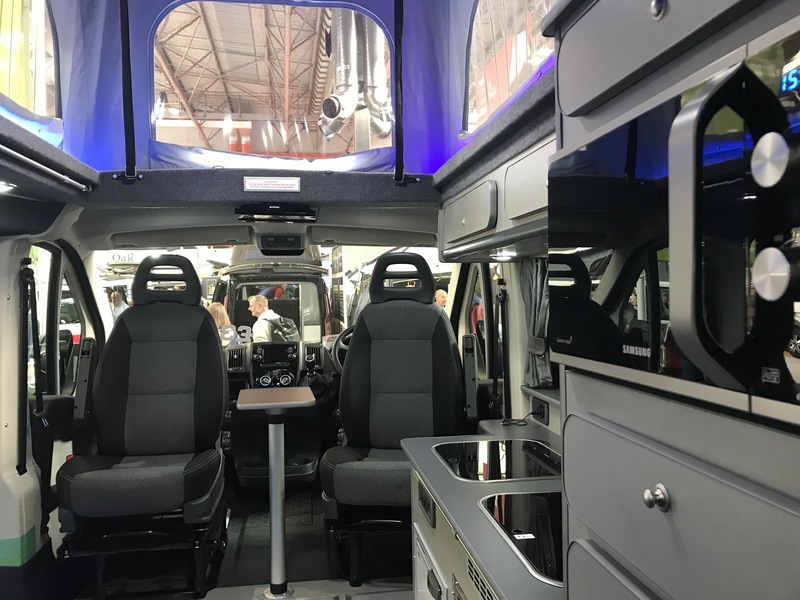 Our team of experienced technicians are always on hand to highlight the possible implications of any conversion that we do. 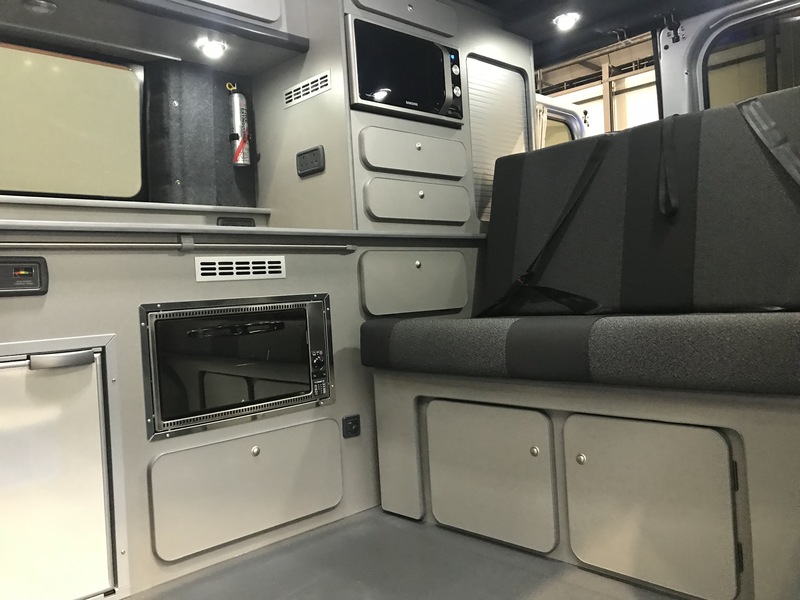 Our aim is to arrive at a satisfactory solution that is both fitting for the customer and that will ensure practicality and enjoyment. 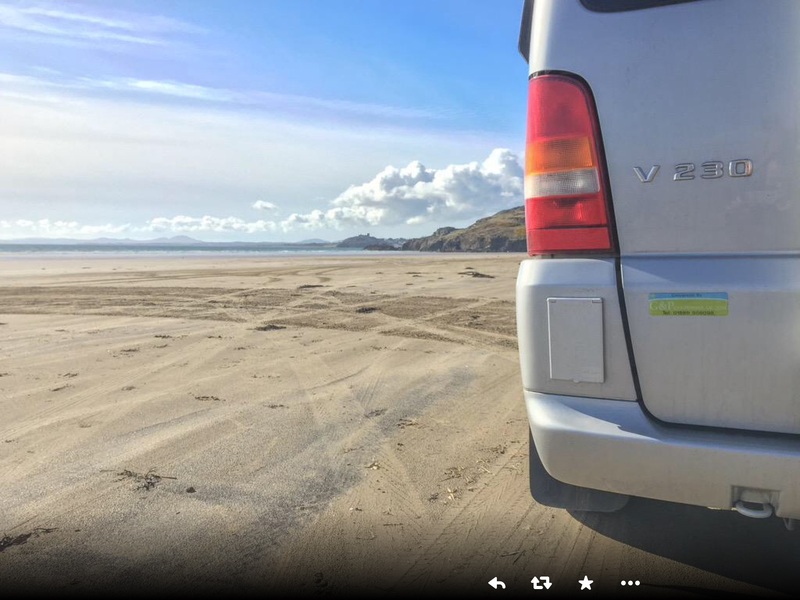 We have a range of base vehicles that are ready to be converted to meet your requirements. 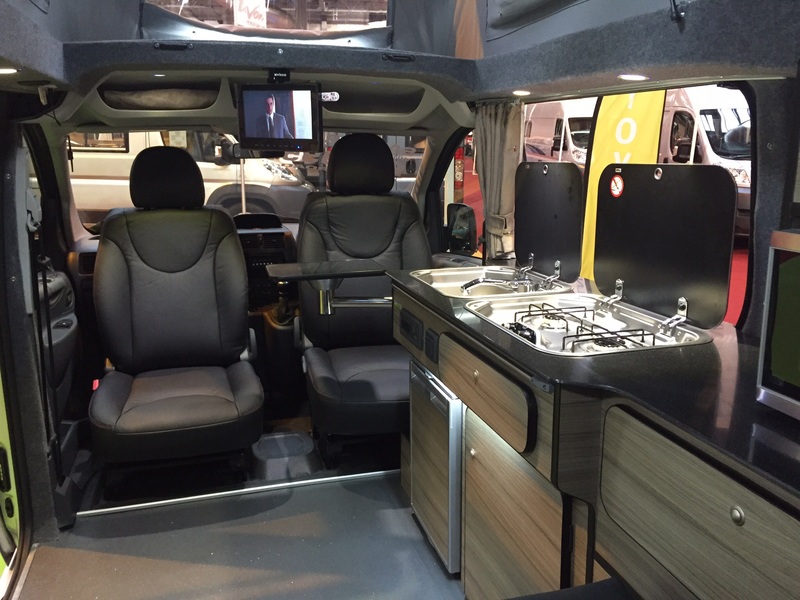 Popular vehicles to convert are the Toyota Proace, the Toyota Granvia and the Mazda Bongo. 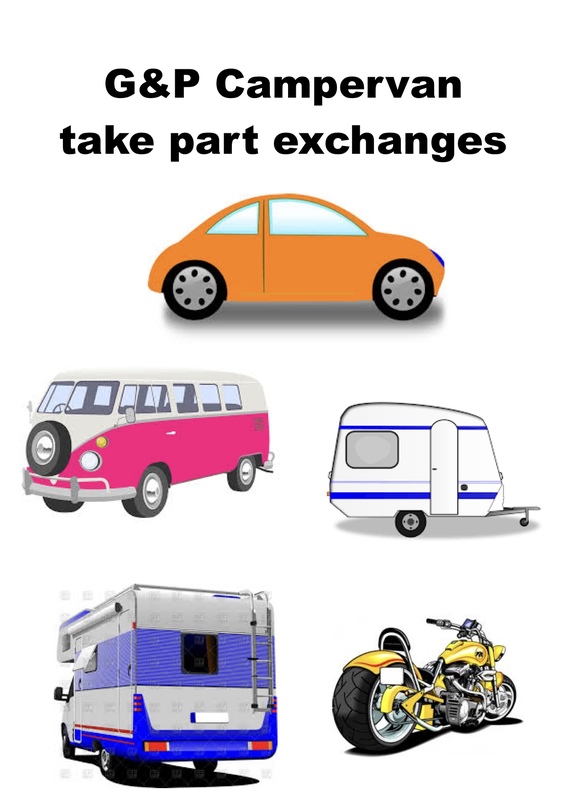 All of the vehicles are imported and ready to be converted to meet the agreed customer specification. G&P are open to the public six days a week. 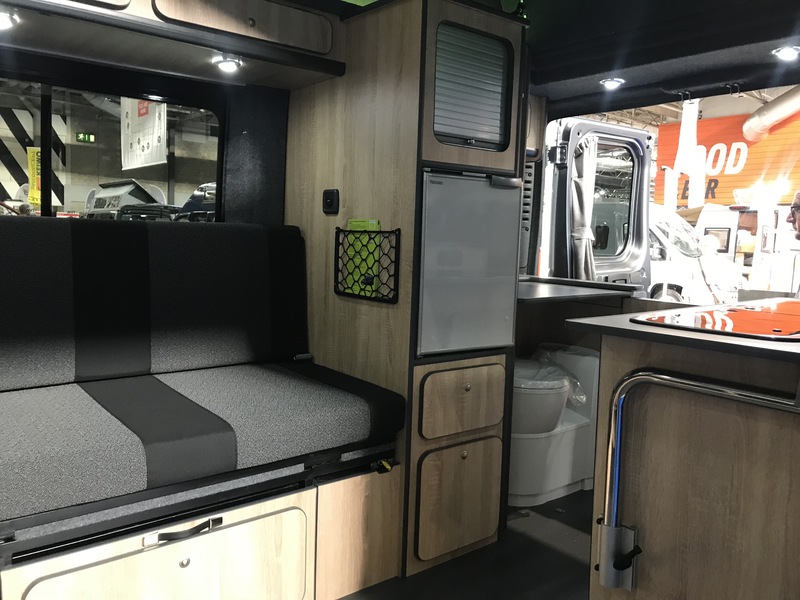 G&P’s small camper with side bed and fixed toilet. Take a tour below. 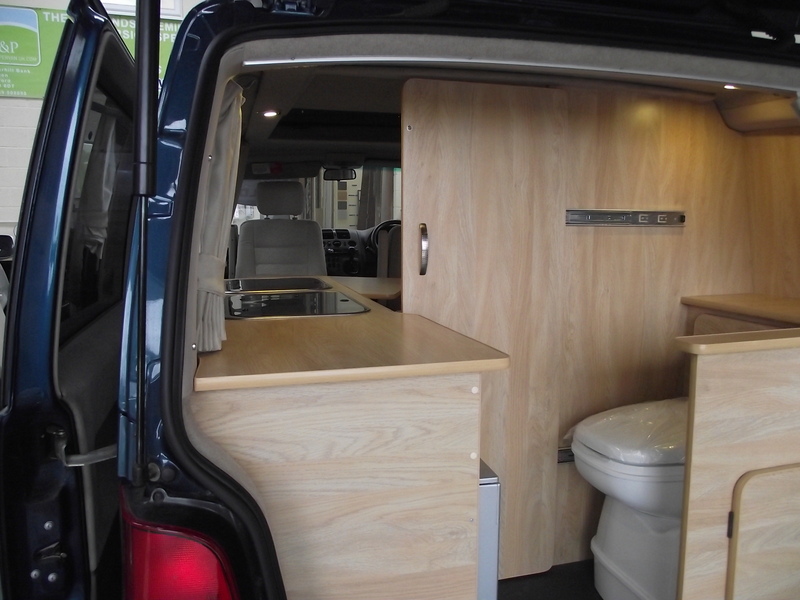 The Mazda Bongo Camper has long been a favourite camper for the UK market and has a large following. 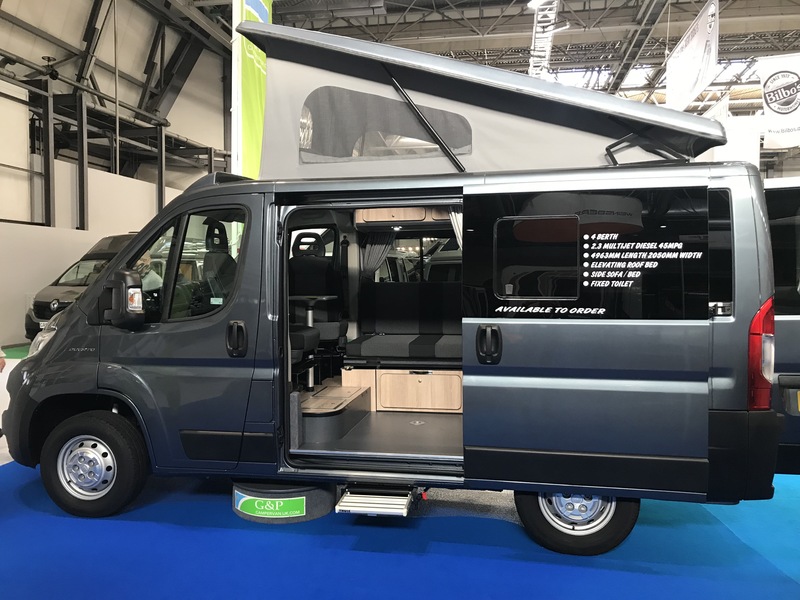 We currently also specialise in the Brand New Fiat Scudo Campervan (Maxi Tour) Fiat Doblo (Mini Tour) and the Brand New Toyota Proace and the Fiat Ducato (HYKA). 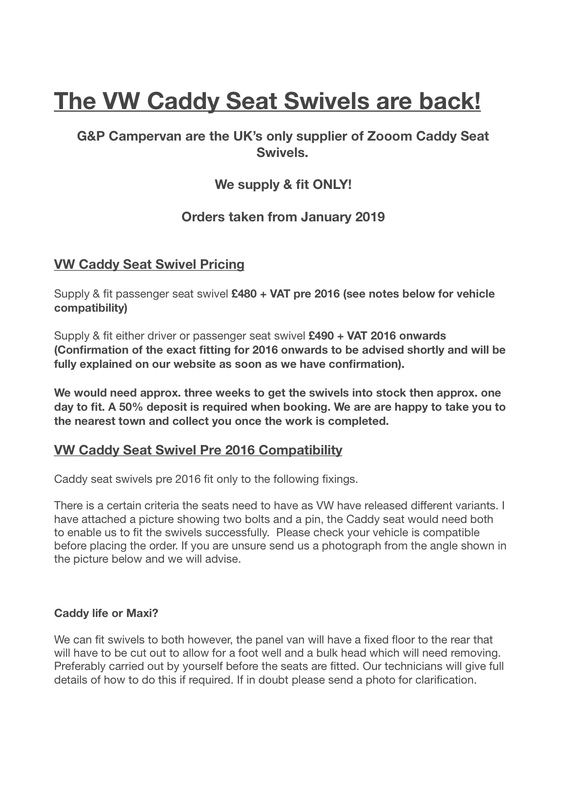 Reasonably priced, you will not find better value for money. 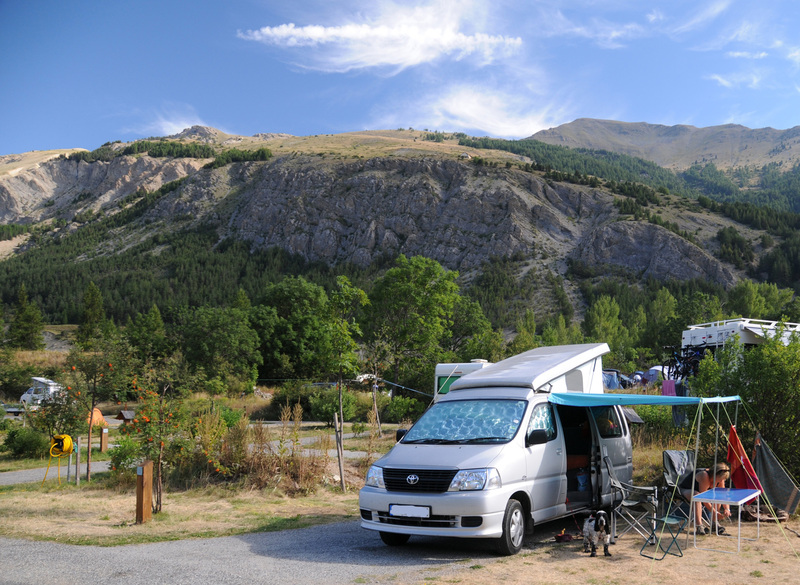 If you are an outdoor person, love camping and want to combine both a vehicle with the camping experience, then we are the place for you to visit. 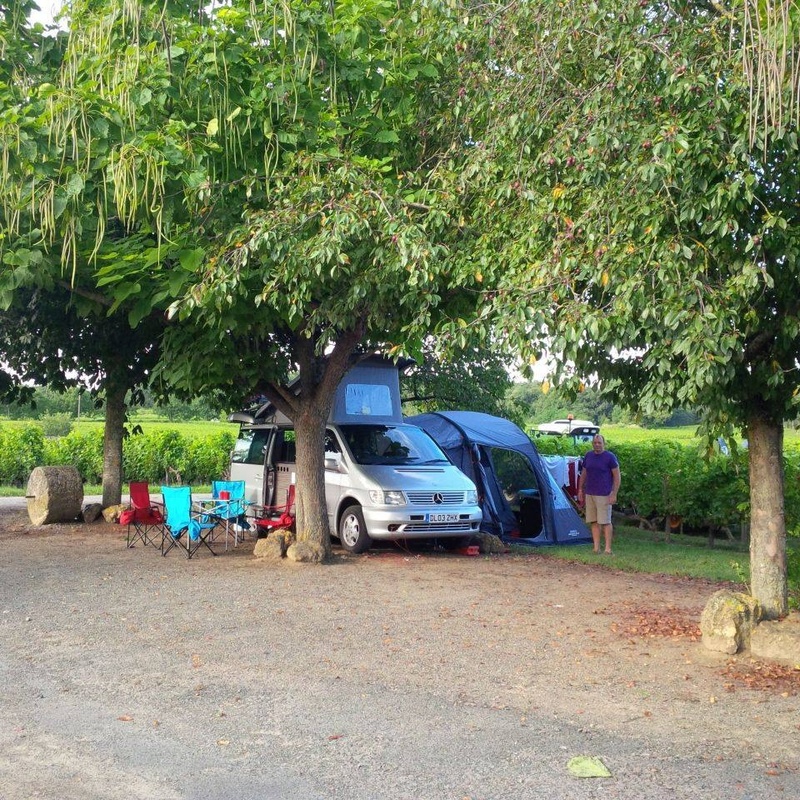 We also have a full after service MOT and service centre and offer an extensive range of optional extras to make your camping experience one to remember for a lifetime. 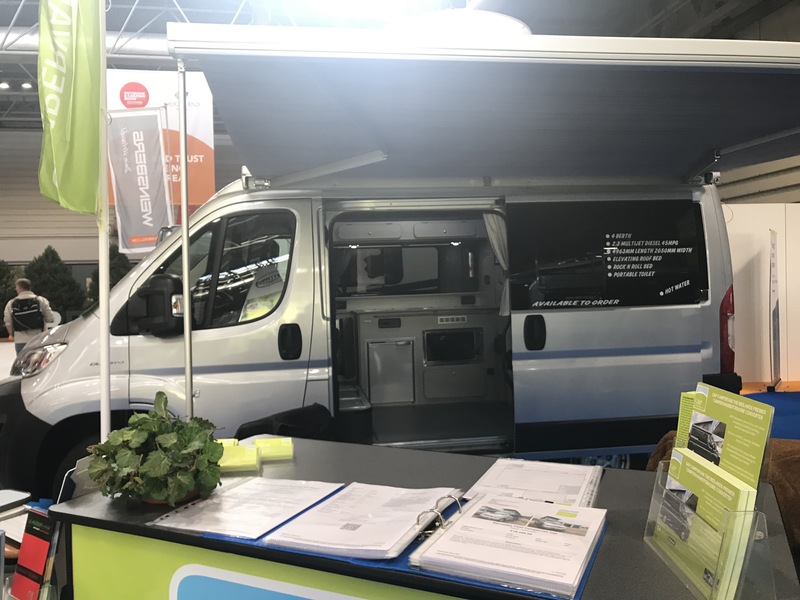 Visit our showroom, where you will be made to feel welcome and get a feel for how the whole camper conversion process evolves, from the initial selection of your vehicle to the final completed conversion. 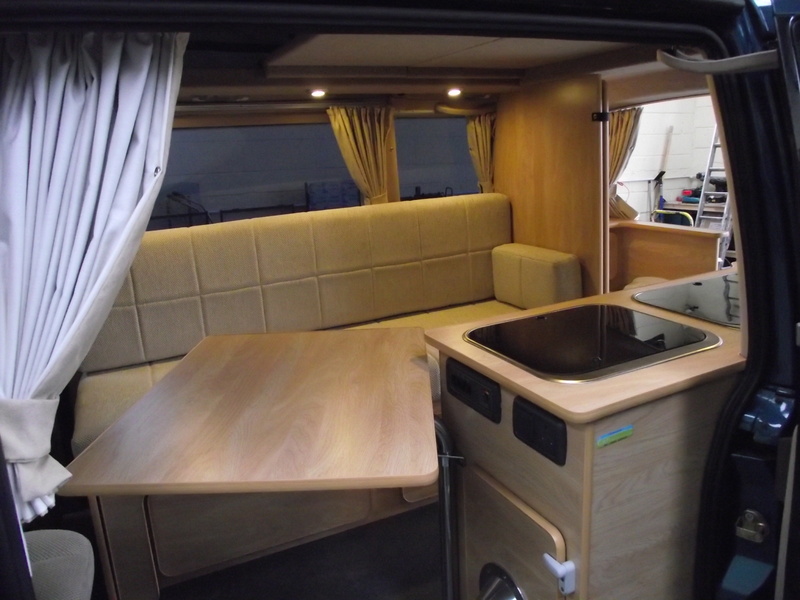 We also have numerous coach built Motorhomes for sale, please see our stock for further details. 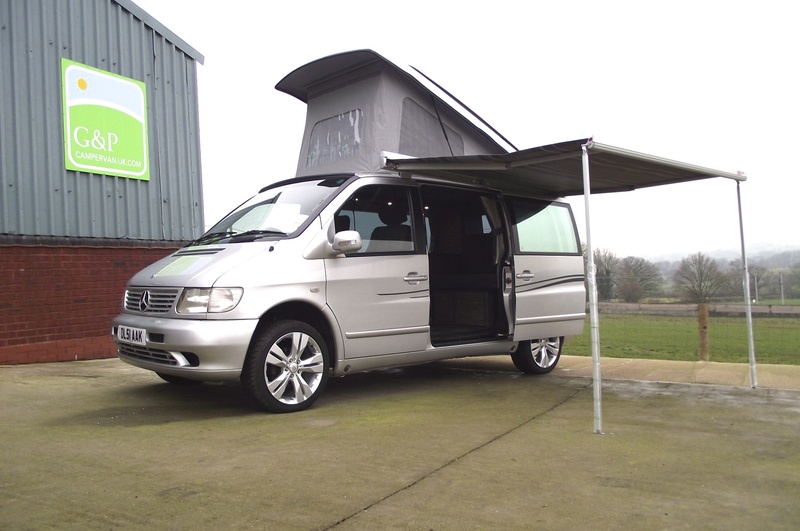 Click here to see our fantastic conversions.